Dmitry Zakharchenko, the deputy head of the Energy Industry Department of the General Administration of Economic Security and Combating the Corruption, also had €2m in cash. Zakharchenko won't say where the money came from, but swears he's done nothing wrong. Russia is clearly trailing China in the corruption wars. In China, raids on anti-corruption officials yield so much cash that it burns out the motors on the police bill-counting machines, so that its value has to be estimated by weight. According to investigators, police seized a sum of some $120 million and € 2 million ($2.2 million). “The final amount is unknown. [Police] confiscated a cache only in [Zakharchenko’s] house; it is not yet known how many more assets [he has], but we are working in this direction,” a source told RIA Novosti. TASS quoted police sources who said the money was found in a bag. 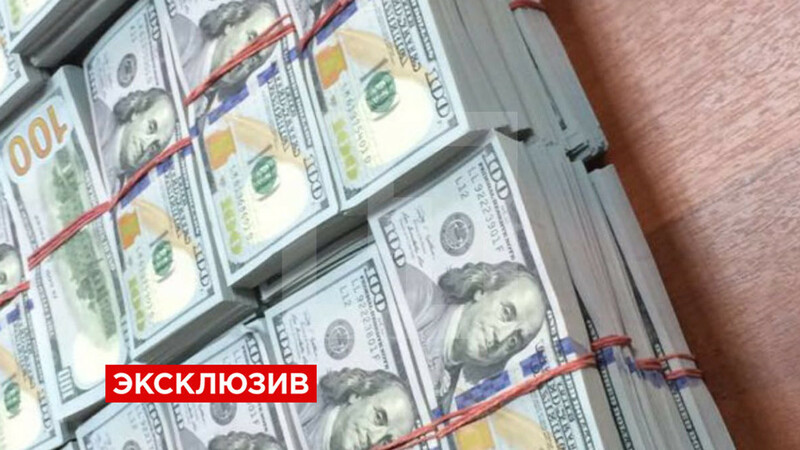 “A large amount of cash was located in his study,” sources said, adding that the Zakharchenko refused to comment on the nature of the money or its origins, only claiming that he is not guilty.